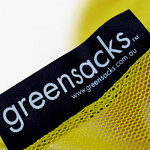 greensacks is a small family business based in Melbourne. 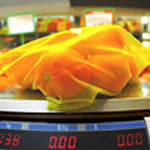 Like many innovations, our business grew from the need to solve a problem we encountered ourselves: What to use instead of a plastic or paper bag for collecting and storing fruit and vegetables. The answer was simple - a reusable one. 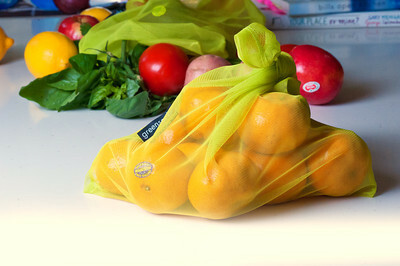 Our Reusable Fruit & Vegie Sack is proudly made in Australia and has been designed and made to last.